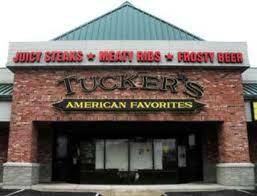 Meet up with investors north of the river for education and networking the 2nd Wednesday of each month at Tucker's Restaurant in New Albany, State Street and I-265. Everyone welcome -- even Kentuckians. Brian Haeseley chairs. You buy your own lunch. The event is free, but you buy your own lunch. Brian Haeseley chairs the meeting.